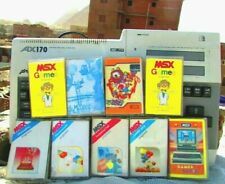 And I like to highlight that interacts with MSX1. What will be next? 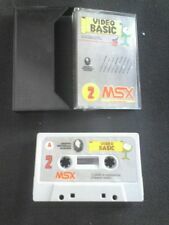 an MSX3 or MSX-TR? ...as any reader of MCM already knew. I see this was already mentioned before, but I didn't know and it was too funny. OMG now I understand my addiction to this machine.